Since 1923, the Sunshine Division has been providing food and clothing relief to Portland families and individuals in need. 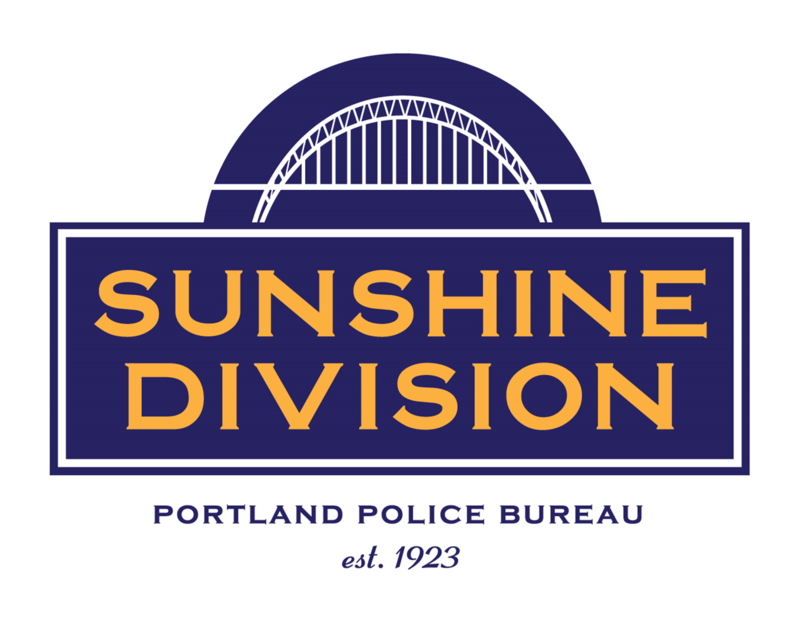 Whether due to the loss of a job, domestic crime, illness, or victims of fire or disaster, the Sunshine Division has built a 95-year legacy of mobilizing quickly and efficiently to assist distressed Portlanders. We offer food assistance six days a week at our N. Thompson location, four days a week at our SE Stark location, and 24 hour food assistance through our partnership with the Portland Police Bureau, who store Sunshine Division food boxes at each police precinct to be dispatched at any time. 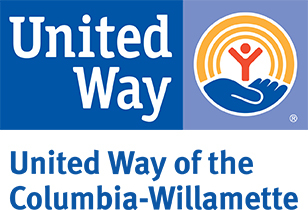 We also provide no-cost, bulk food and food boxes to 20+ local hunger relief non-profits serving Clark, Clackamas, Washington, and Multnomah counties. In addition to food relief, we offer new and gently-used clothing in our on-site clothing room and fund new school clothes for low income children through our Izzy’s Kid’s program which pairs a Portland police officer with a child for a one-on-one shopping experience.